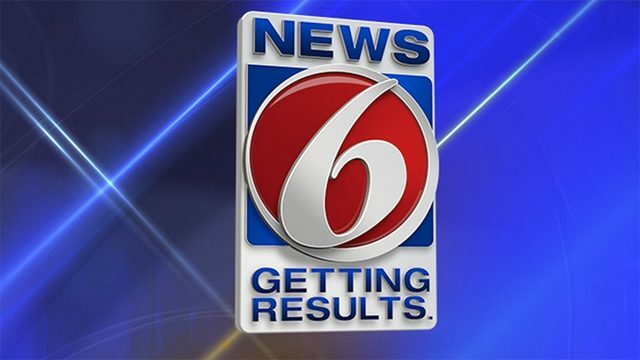 MELBOURNE, Fla. - A 2-year-old girl was injured by a southern white rhinoceros after falling into the rhino exhibit at the Brevard Zoo on Tuesday, according to Brevard County Fire Rescue officials. A spokesman for the zoo said the girl was participating in a hands-on experience with the rhinos when the child fell backward between the poles and entered the yard with the animals. "According to witnesses, the child stumbled and fell in between two of the poles and at this point, the snout of at least one of the rhinoceroses made contact with the child," zoo spokesman Elliot Zirulnik said in an email. The snout is not the horn of the rhino, but below the horn near the rhino's mouth area, Zirulnik said. The 2-year-old girl was rescued by her father from the exhibit. He rushed her to the front of the zoo where he was met by Brevard County Fire Rescue crews. 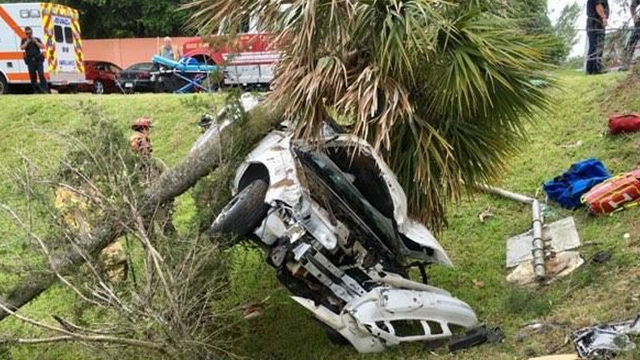 She was flown to Arnold Palmer Children's Hospital in Orlando, Fire Rescue officials said. The child's mother was also taken to an Orlando Regional Medical Center for treatment. Officials did not specify what kind of injuries the mother and child were suffering from. According to the zoo's website, the exhibit is home to four southern white rhinos, two males named Frankie and Howard and two females named Uzuri and Kibibi. Frankie, who weights 5,300 pounds, joined the pack in October, according to a news release from the zoo. Fully grown southern white rhinos can weigh up to 6,000 pounds. They are an endangered species. 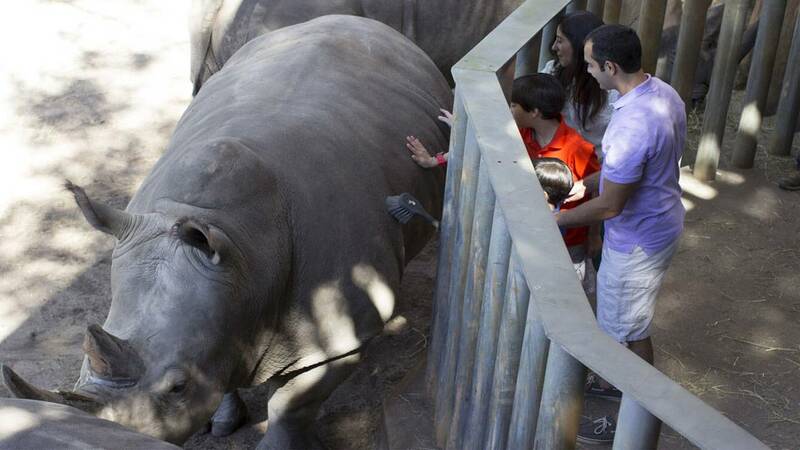 Zoo officials did not say which rhinoceros came into contact with the girl. The rhino involved will not be punished in any way, officials said. The rhinos spend their days at the zoo sharing a large yard with three zebras in the zoo's Expedition Africa section. Visitors can interact with the massive mammals during a zookeeper-led experience, according to the Brevard Zoo website. Brevard Zoo Executive Director Keith Winsten said children younger than 3 years old should not participate in the hands-on experience unless they are being held by a parent or guardian. "The zoo has offered this experience daily without incident since 2009," Zirulnik said. Melbourne resident Michael Seeley visited the experience in 2014 and said that he felt it was very safe. "The tour is great and the keeper we had was very attentive, and very careful," he told News 6. Seeley shared photos from that trip to the zoo taken inside the enclosure guests visit as part of the rhino experience. One showed a close up of a rhinoceros eye. This is a developing story and will be updated as new information is confirmed. 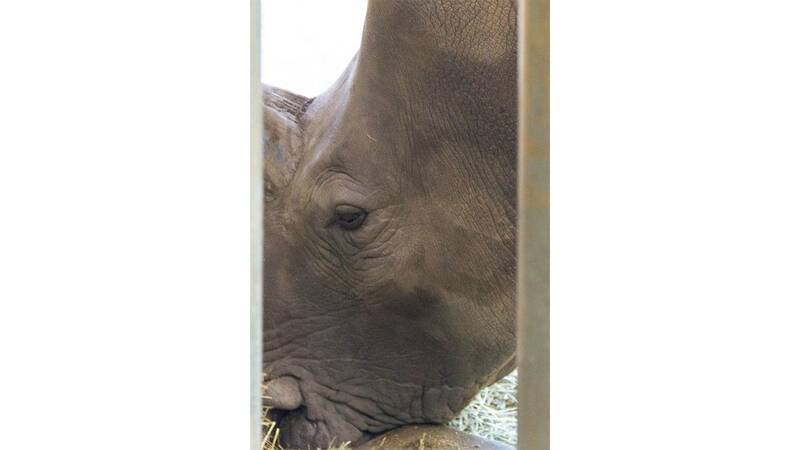 Editor's note: This story has been updated to reflect the zoo is home to four rhinos, not three as originally reported.